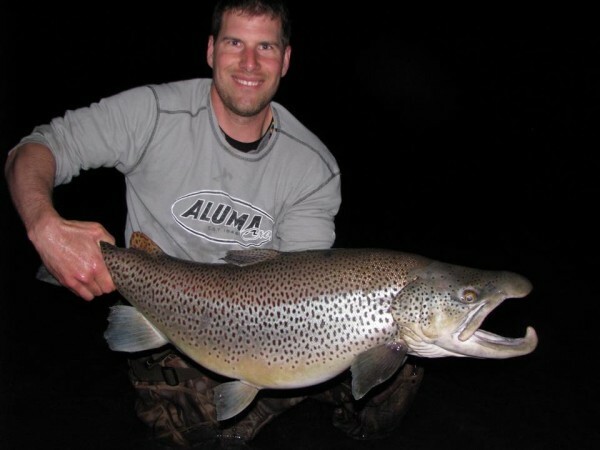 TrophyTroutGuide.com - Brown Trout/Doesn't get any better than this! Adam with his PB male brown. Weighed in at 27 LB. and was 35 X 25! What a beast....congrats man! Doesn't get any better than this! Adam with his PB male brown. Weighed in at 27 LB. and was 35 X 25! What a beast....congrats man!